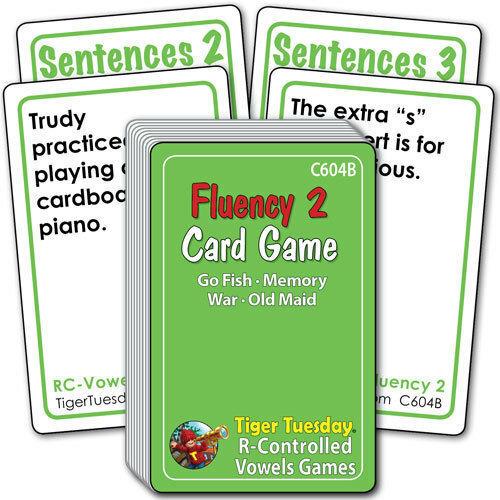 Improve fluency by reading words with R-controlled vowels using card games! This deck of cards uses short sentences taken directly from stories in the R-Controlled FunBook. Games played by the rules of Go Fish, Memory, Old Maid or War.